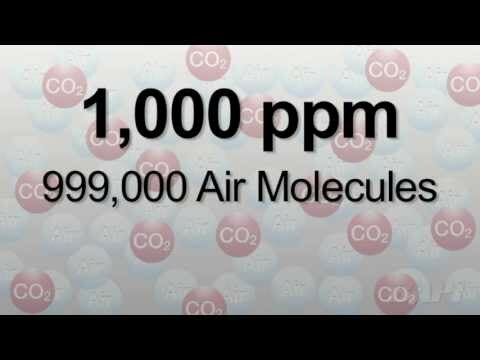 Humans respirate Volatile Organic Compounds (VOCs) as well as CO2. The BAPI sensor is able to measure these VOCs and indicate when a space is occupied just as well as a CO2 sensor. The advantage of the VOC sensor is that it measures air contaminants from other sources besides respiration, such as building materials, cleaners, perfumes and furniture and carpet off-gassing. Using this sensor for Demand Controlled Ventilation then is a way of achieving true indoor air quality, rather than just CO2 dilution. A further benefit is that it requires no additional work on your part. That’s because the sensor converts the VOC reading to a CO2 equivalent level. This lets you use ASHRAE’s CO2-based VRP schedule to ventilate. The new BAPI-Stat “Quantum Prime” unit is available as a VOC sensor alone or as a combination temperature and humidity sensor. The optional display alternates between the measured values and is field adjustable between °F or °C. The VOC level is indicated as “Good, Fair or Poor” by three discrete green, yellow and red LED’s on the front of the unit. Be the first to review “VOC Room Sensor, BAPI-Stat “Quantum Prime” Enclosure” Click here to cancel reply.